Built in 1914, Wrigley Field turns 100 this year. Host to the so many concerts, events and major league legends, any Chicago Cubs fan will tell you there’s nothing like enjoying a game at the Wrigley. Beyond the game play there are the company of friends, the beverages, and the presence of just being in such a legendary landmark. 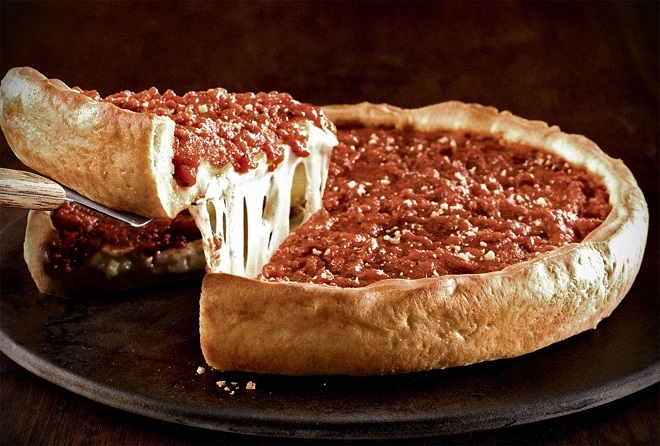 Now, as part of a $500 million commitment to renovations and addition of new restaurants, 2014 marks the introduction of delicious Giordano’s Pizza. Giordano’s opened in 1974 with its innovative new twist on the traditional Chicago Deep Dish Pizza, and added a layer of crust to the top. Thus creating the “stuffed” pizza. 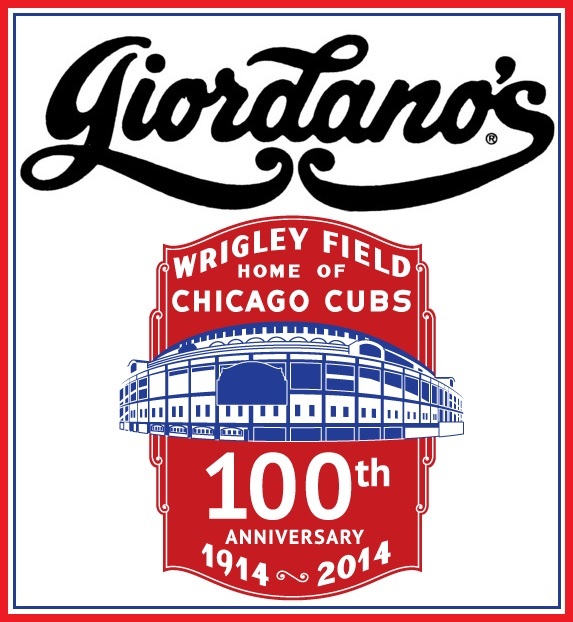 Today Giordano’s finds itself the official pizza peddler of the Chicago Cubs and Wrigley Field. Also, 2014 will be a year that fans of U2, Prince, Eric Clapton and Bowie will be able to enjoy the amazing flavor of hot Giordano’s Pizza. Many, for the first time ever. Keeping all that pizza hot and fresh for over 42,000 fans is a host of Food Warming Equipment Heated Holding Cabinets (model: TS-1633-36P). FWE has many of decades of experience in keep the quality of flavor and freshness to the standards that people have come to expect from world class Pizzerias and Stadiums around the world. Chicago Cubs Chairman Tom Ricketts said in a statement. “This partnership is going to further enhance the fan experience and deliver signature Chicago deep-dish pizza to Cubs fans all season long.” We, here at FWE, hope to continue being a part of this enhanced experience for the next 100 years. Giordano’s, is yet another example of how FWE does pizza right. A feature article this month, in FE&S magazine, reveals the success story of S20 Consulting and their supplier, Trimark Marlinn, in the recent remodel of the U-46 Elgin Larkin High School kitchen and service area. FWE / Food Warming Equipment Co. is proud to have served as part of this solution by providing the Clymate IQ (model: PHTT-12) to this endeavor. 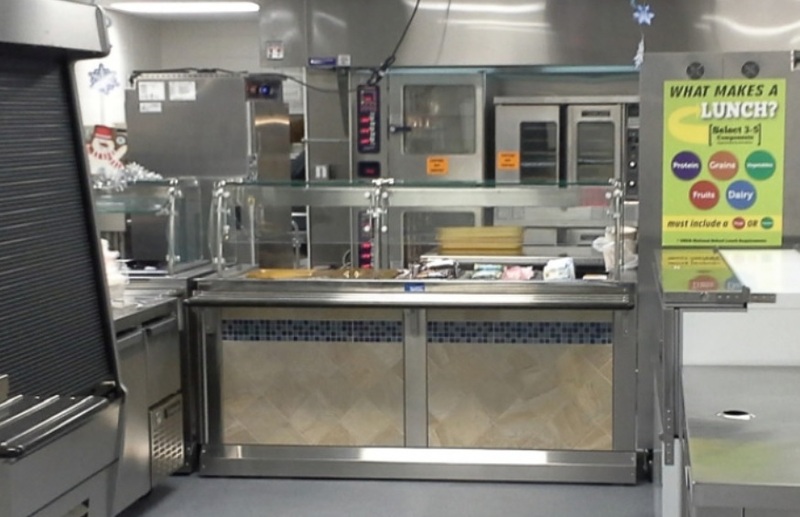 Big congratulations are in order to Trimark Marlinn, Kristin Sedej, her team at S20 and all the other players in FE&S’s recognition of the great work done on this $1.2 million dollar project that serves over 2000 lunches and 420 breakfasts a day. Kristin Sedej, goes on to state in the article, ” Whatever improvements we made had to last at least 20 years, so the design had to allow for changes in menus and possible production changes…. and provided modular equipment that could be moved around as needed to give flexibility to the operation” Obviously we, here at FWE, believe that our PHTT-12, Moisture Control Heated Holding Cabinets, will go along way in meeting that timeline and stand part as a testament to a job well done. For more information about this and so many other great projects please take a look at the FE&S article here and, of course, check out all their latest articles, news and information by going to their website at www.fesmag.com. For the latest issue of their magazine click here. Yet one more reason why FWE has been selected as 2013 Best in Class by Consultants for Mobile Hot Food Holding Equipment. At FWE It’s All About You the designer, the consultant, the customer. Give FWE a call today at 800-222-4393 or click here to email us and see what solutions FWE can provide to you.